Do you like Mall Dash? Share it with your friends. 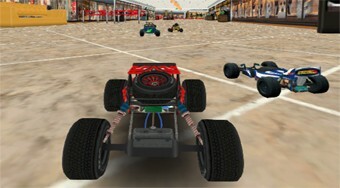 Enjoy fun and adrenaline while driving with remote control cars in the business center.